Bharat Electronics Limited is the largest electronics equipment manufacturer in India. They have multiple Units in the country, one of them being BEL Ghaziabad. Lately, they have been underperforming the market a great deal. In the last year, the stock fell by 49%. The main reason this happened is because the Defense Ministry noted that the company should reduce the margin on profit before tax, from 12.5% to 7.5% on nomination orders. These orders are issued to the company directly, as there is no tendering process to take place. 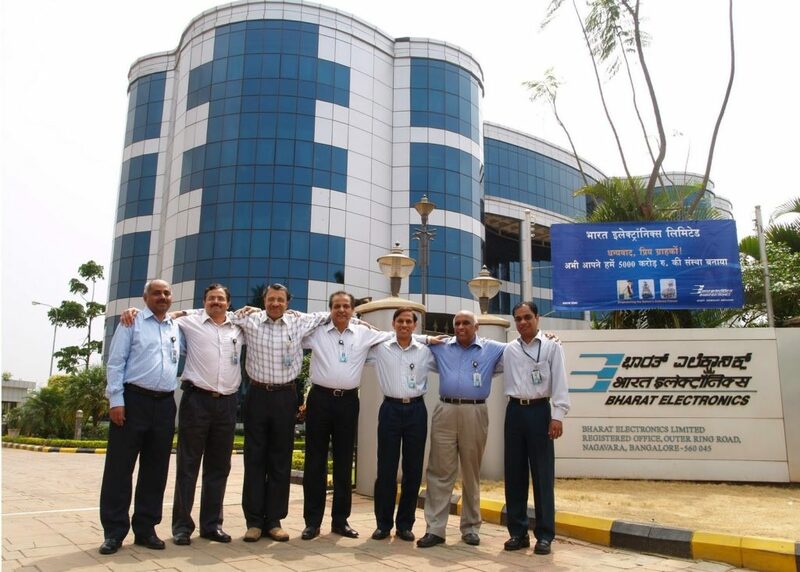 Although the price of a stock was revved a bit because of this large margin cut, various analysts say that the impact on Bharat Electronics Limited India will only be minimal. First of all, these nomination orders are not a large chunk of the overall order book, and only present Rs 12,000 crore in comparison to the total order book of Rs 50,000 crore. Secondly, the change will only be applied to the nomination-based contracts that were closed after May of 2018. Because of this, they will not affect the margin profile of BEL significantly in any way. Last but not least, Bharat Electronics Limited India used to have some additional expenses, for example, those like buying new project-specific equipment, various project management expenses, documentation costs, and others, on their old nomination-based orders. Mind that the margin for these orders was already below 10%. Now, however, with the current 7.5% margin, after adjusting of all their extra expenses, the true impact on of the new nomination-based orders is only going to be somewhere between 100 and 200 basis points. Except for the large correction which brought down the valuations, analysts are also going down hard on Bharat Electronics Limited India, because of their strong growth outlook. For the company, electronics components in defense equipment are zooming, from 50% to 60% of the new capital expenses, while their continuing defense modernization is providing an immense growth opportunity for the company overall. 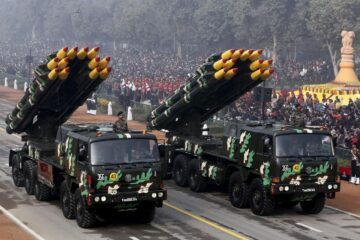 During the 2018 – 2019 and 2019 – 2020, Bharat Electronics Limited is looking to acquire some additional orders, which are worth around Rs 33,000 crore. In 2017 – 2018, they have received orders worth around Rs 10,000 crore. This company is free of debt and also has several moats in the business of defense. 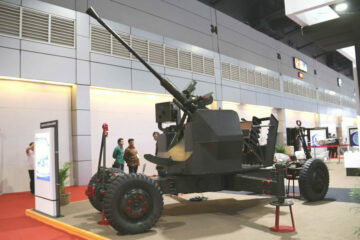 They put a lot of focus on the research and development, both done in-house and in cooperation with DRDO. This, therefore, gives the company a significant competitive advantage over others. Another crucial matter for them is security and secrecy in defense deals. This is one more aspect that will continue to benefit BEL India, as it is a PSU company. 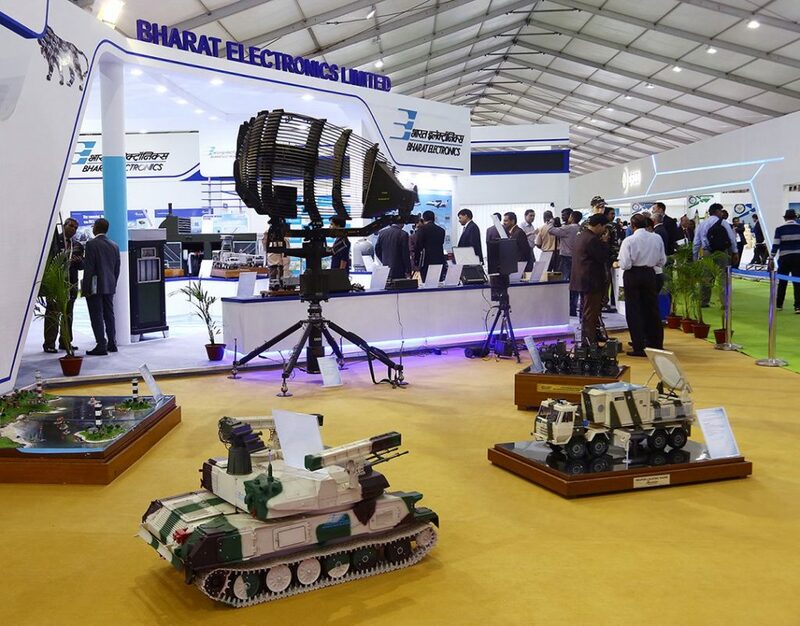 Additionally, Bharat Electronics is also serving the segments of civilian needs, as they are the main producers of electronic voting machines in India, while they also have a presence in space electronics, satellite integration, cybersecurity, just to name the few of the more promising segments.